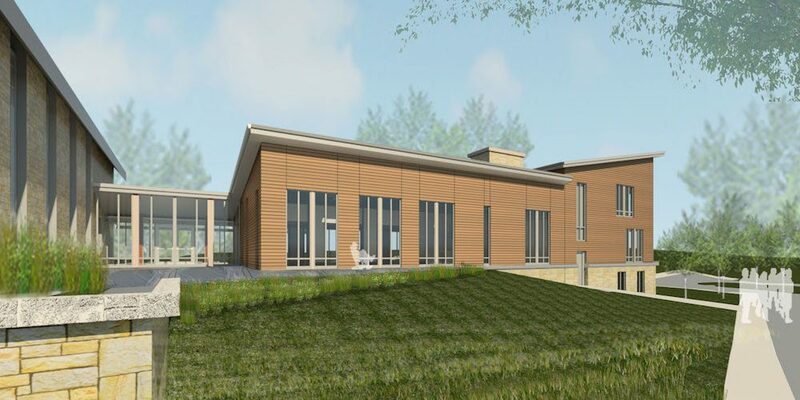 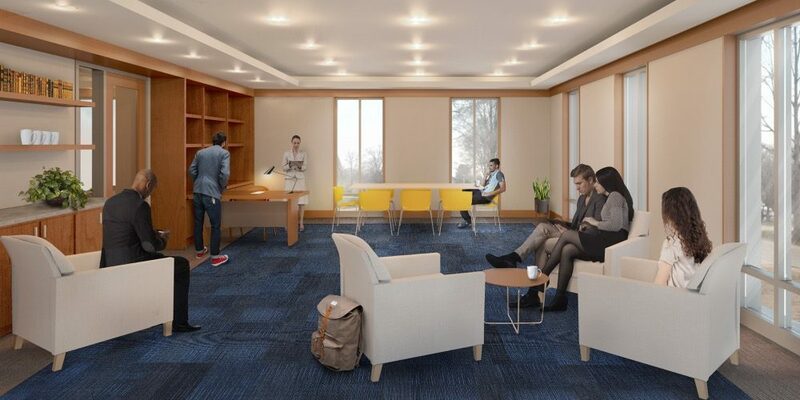 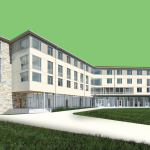 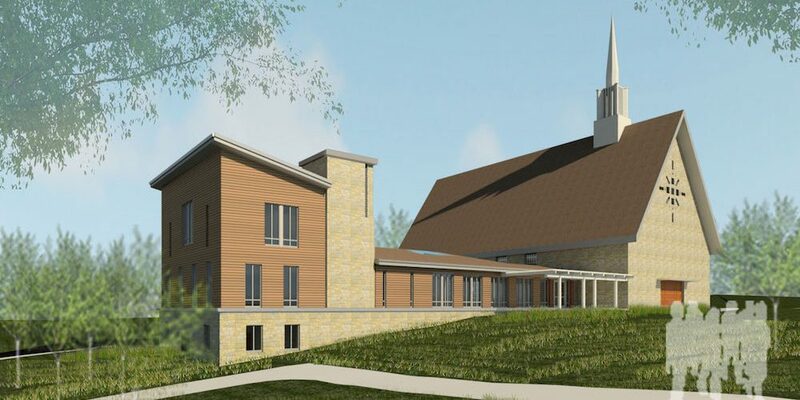 The new Interfaith Center will be a place that students of all faiths and beliefs can come together to explore their own views and ideas and share them with others both alike and different from them. 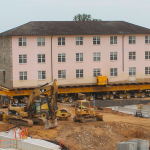 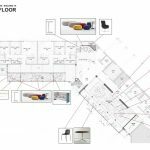 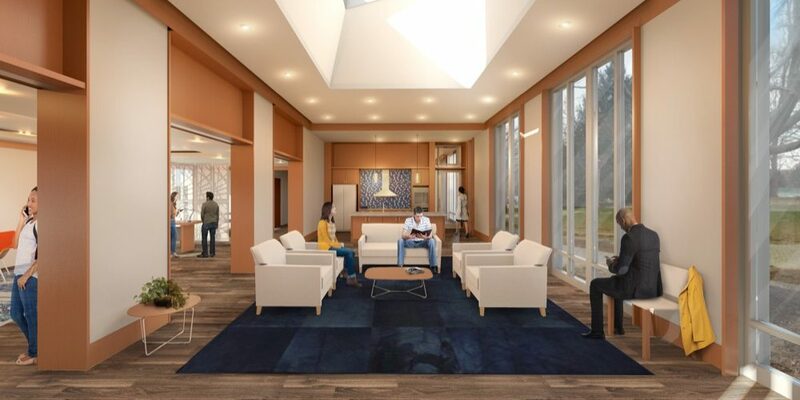 It will be a warm, homey atmosphere with communal lounge space, a kitchen, offices, and quiet prayer space. 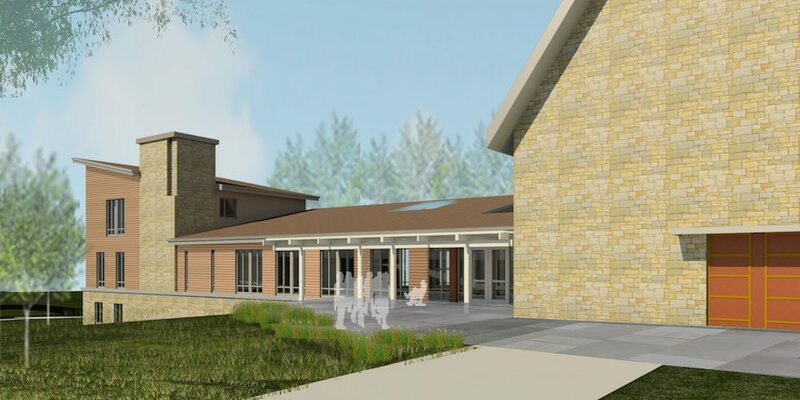 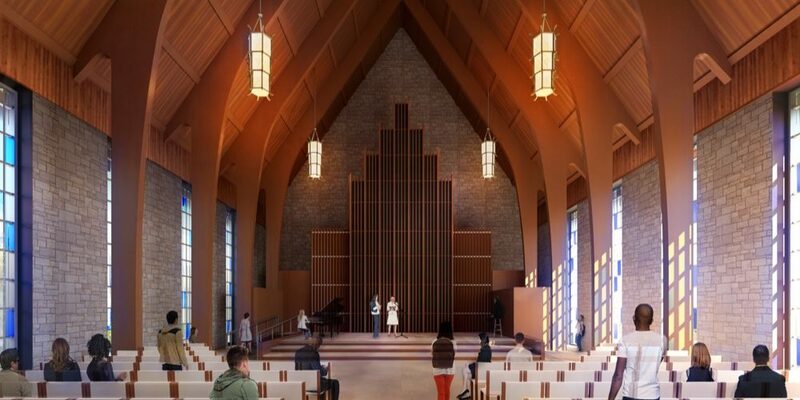 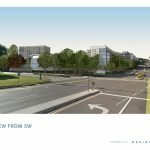 The Interfaith Center will be connected to the Haebler Memorial Chapel through a light-filled walkway that invites movement between the spaces. 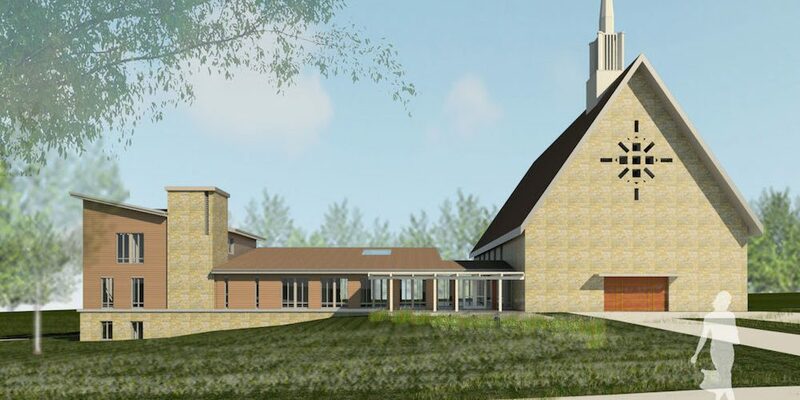 The Chapel will continue to be a sacred space, but will be modified so that it is welcoming to people from various faiths and traditions.